This May is a milestone month for us marking 20 years since we started D’Adamo Personalized Nutrition. So much has happened since the early days in our attic. Back then, Eat Right 4 Your Type had just been published and was building a strong grassroots following. We found a company to make a home blood-typing kit for us so it was convenient, easy and affordable for readers and followers to find out their blood type. We worked with a contract manufacturer to make our first products, Ara 6, Fucus and Taraxacum, and Peter began formulating our line of blood type specific products. It was so energizing to be part of the movement towards personalized nutrition, despite the lack of awareness in the general public about its benefits at the time. Our efforts were focused on education, and in the “olden days” of 1998, it was standard procedure for a book author to go out on the road on a lecture tour. Peter was amazing about it all, packing up on a Wednesday after two full days of clinical practice and flying around to large and small cities alike, meeting thousands of people whose lives were positively impacted by following the Blood Type Diet. Not only were they losing weight, they were clearing up pre-existing health conditions at the same time. Issues like long-standing psoriasis, achy joints and irritable bowel syndrome retreated and people gained energy as well as a whole new sense of vitality through the process. As a physician before being an author, this was rewarding for Peter to hear. Over the years we have collected hundreds of these inspiring success stories that have piled up as the awareness of the Blood Type Diet has grown. Concurrently, our little business grew in stages from the attic we started in to our current 10,000 square feet of space in South Norwalk, Connecticut. This large space, which we have been in for over 2 years now, houses our customer service and administrative offices as well as our warehouse. We have an amazing team of people who work diligently to provide the quality of service our customers deserve, and every person in the company is dedicated to this level of excellence in each aspect of our business. We appreciate you sharing the journey with us and being an integral part of the D’Adamo Personalized Nutrition family. We look forward to the next 20 years together. Enjoy this newsletter, with a great article from Peter about the benefits of the BTD, an inspiring testimonial, delicious recipes and more. Stay tuned for a special surprise on the actual date of our anniversary, May 23rd, and have a wonderful month! Below are some of the many conditions that may be positively impacted by following the Blood Type Diet. 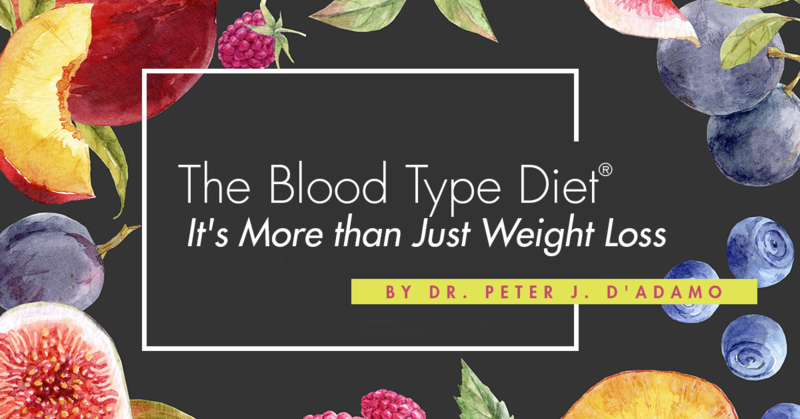 While these are some of the most commonly asked about conditions, and thus worthy of entire books focused on them, they only scratch the surface of what the Blood Type Diet can do for you. If you want to take a deep dive and see the most detailed information available about over 300 conditions, you can pick up The Eat Right 4 Your Type Complete Blood Type Diet Encyclopedia, the most comprehensive database of blood type related scientific and medical information available in one volume. It also includes Blood Group Protocols, which are specific plans to support certain health goals, customized to each blood type. Supplement and vitamin information is also included in this nearly 600 page knowledge-packed book. If you have an underlying condition you have been unable to shake that isn’t covered in one of the condition specific books above, the encyclopedia just might have the answers you have been looking for. Remember, a diet that pushes only weight loss as its primary goal isn’t thinking big enough. I didn’t create the Blood Type Diet for its superficial impacts, but for the way it can help people fight conditions they have been plagued with, from the small, nagging pain of headaches to the overwhelming enormity of cancer or chronic illness. So many times, people who aren’t even suffering from any conditions will start to feel better and, in that moment, realize what they considered “normal” for themselves was still far from healthy. The Blood Type Diet is by no means a cure for disease, it is a fortification for your body that makes it as healthy and unencumbered as possible. The body is strong and smart, capable of fighting off so much more than we think, if we only treat it with the respect it deserves. This month's testimonial is a special story from Heather, a woman who suffers from MS and has found great success in soothing the symptoms of the disease by following the Blood Type Diet. I’m not a doctor – I have no medical training whatsoever. But I am a 37-year-old woman who has kept her MS under control for a dozen years. One day recently, I was in the checkout line at Walgreens, and there was a woman sitting in one of those wheelchair-alternative scooter-chairs at the front of the line, paying for her merchandise. She gingerly stood up so she could validate her payment information on the little padscreen, then she sat down again. Hmm, I thought. Her legs work just well enough for her to stand up, so her condition isn’t caused by full paralysis. I wondered if she had MS.
As she gathered up the plastic bags with her goods to get ready to roll out the door, the young man in line behind her (and in front of me) asked her if she needed any help. After she declined, he asked the cashier for a pack of cigarettes. That solidified it – I was 90 percent sure she had MS now. “So, you’re a big milk-drinker?” I asked her. “No. [Pause.] Wait – yeah! I do!” she said, incredulous that I’d guessed it correctly. “So do I!” she exclaimed. At that moment, I had to hide my excitement over the possibility that I might be able to help this stranger control her condition, or at least help her to be able to understand it more thoroughly. She looked me up and down, obviously amazed at how healthy I look, and asked me how long ago I was diagnosed. It turned out that she was diagnosed only one year before I was – eight years ago for me (with a warning that I “might have it” four years before that), and nine for her. 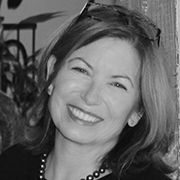 read her full blog article on the Newsmax website. Popsugar Fitness covered the basics of the Blood Type Diet, including some of the best diet options for each blood type. 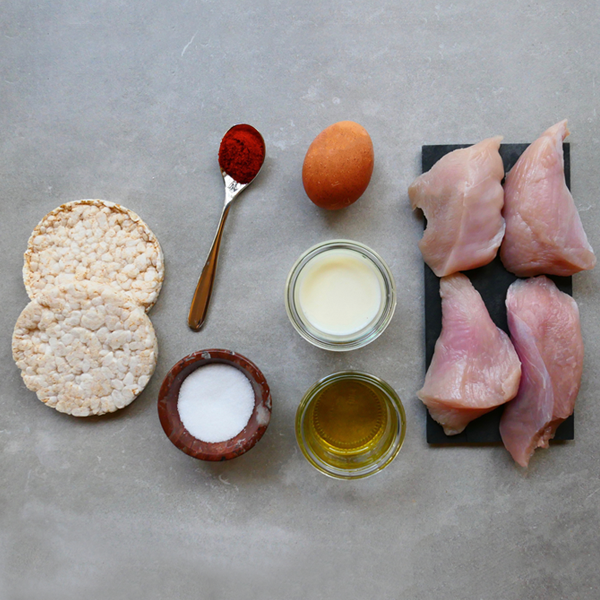 Our friend Louisa the "Eat Right Chef" is doing an online cooking course that teaches fundamental techniques as well as Blood Type Specific recipes. Turkey is a meat that is lean, right for all types and a great source of protein. 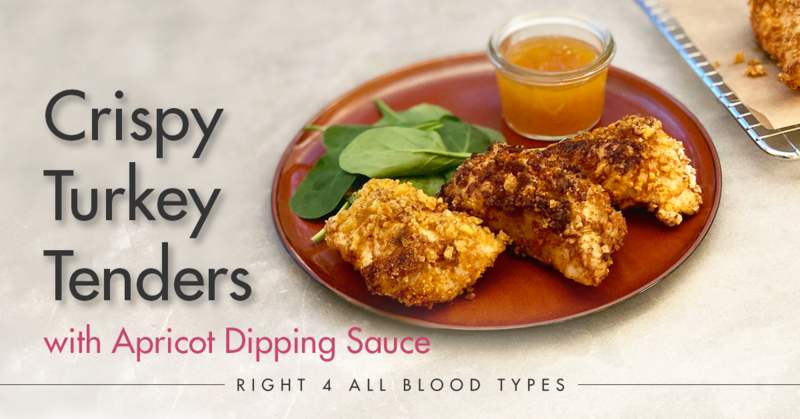 These crispy turkey tenders are innovative and will give you that satisfying crunch of fried chicken without the guilt that normally comes with it. Preheat oven to 375 degrees. Grease a baking sheet with non-stick spray and set aside. Grind rice cakes in a food processor or mini chopper until small crumbs form. Pour in a shallow bowl, add paprika and salt, then toss to combine. Whisk egg and milk in a separate bowl. Dip tenderloins first into egg mixture and then into rice cake mixture, turning to coat. Heat oil in a large, oven safe skillet over medium-low heat, and brown tenderloins, about 5 minutes per side. Place on prepared baking sheet and bake until cooked through, about 8 minutes or until the internal temperature reaches 165 degrees. 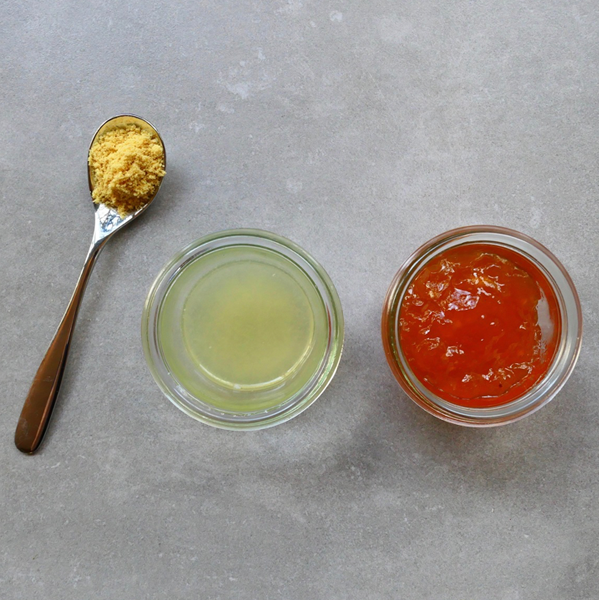 While the turkey cooks, whisk together mustard, apricot spread, and lemon juice to create the dipping sauce. Serve tenderloins warm, with dipping sauce on side.